The mechanical department at Vijaya was set up in 2008, to impart excellent education and hands-on approach to the aspirants of mechanical engineering, and it is highly successful in the pursuit till now. Our affinity towards the mechanical engineering sector has led us to offer high quality technical education for the students, and we help them transform into impeccable engineers, to serve the industry. 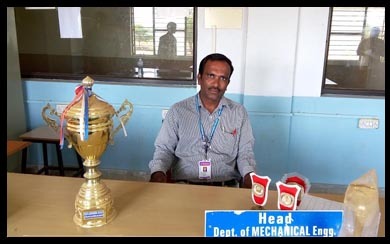 Dr. Y . Krishna Reddy, the mechanical department HOD, is highly talented with an experience of 18 years. He is able to raise the spirits of the department, which led to the incredible academic and career performances. The mechanical students should be enlightened with the core concepts and aspects of the subject. 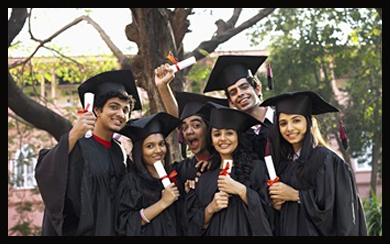 For this purpose, our incredible faculty take the lead role, in shaping up the students in the right manner. 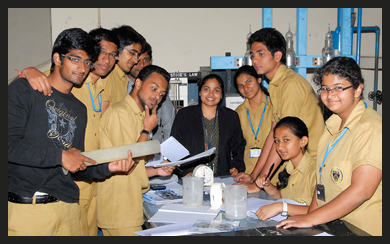 We offer the mechanical courses, which are approved by JNTU Hyderabad. These courses are aimed to develop the mechanical engineering skills in the students, by offering them with the potential subjects. The structure of the mechanical engineering course is decided by the university, and we follow it. 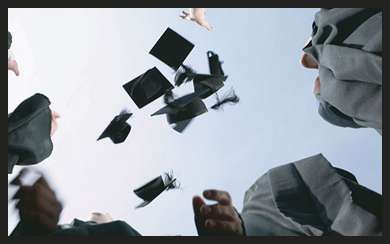 The course is structured to offer the mechanical engineering knowledge in a progressive manner. We frame the academic calendars for the mechanical students, based on the academic planning of the university. 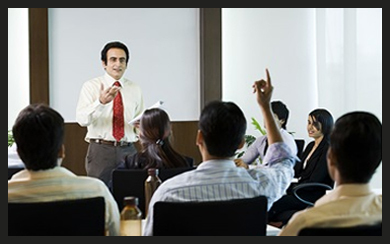 All the departmental events are conducted accordingly, and the students must follow them. The outcomes of mechanical program at Vijaya are very positive, since we offer the students with impeccable theoretical and practical coaching, which helps them in tackling the job roles efficiently. The eligibility for getting admission into our mechanical department depends on the criteria of JNTUH. 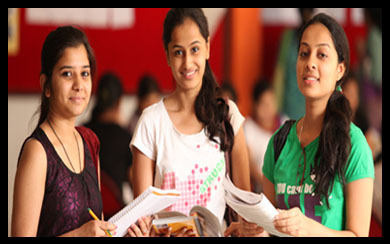 The students are needed to pass the intermediate exams with 50% and get decent ranks in EAMCET. 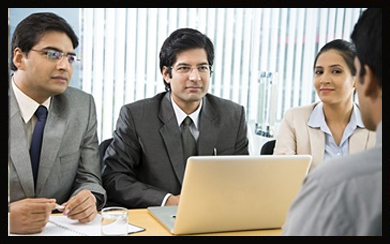 Due to the infinite applications of mechanical engineering, the graduates have excellent career prospects in any engineering field. Even the pay scales are quite high for the mechanical graduates. The mechanical engineering course should be provided with the state-of-art amenities, which are offered by our college. Due to this trait, the mechanical engineering education quality is very high in Vijaya. To pursue mechanical engineering effectively, excellent infrastructure is required, and it is provided by us. 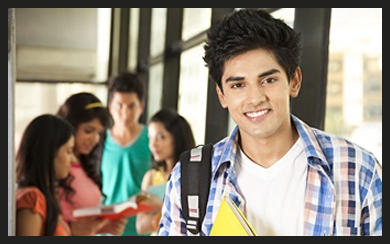 The amenities are advanced, so that they support the students well in their academic pursuits. 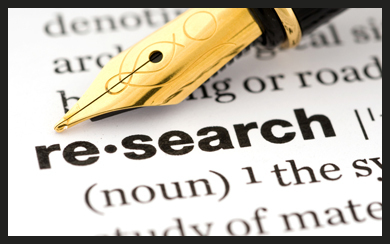 We motivate the students to become part of the research works, and gain excellent practical knowledge. The impeccable performances in these activities can earn them with publications by the renowned publishers. Mechanical departmental events are conducted regularly, and since the students participate in them, the programs like fests, seminars, workshops, paper presentations, etc. can prove highly beneficial for them. 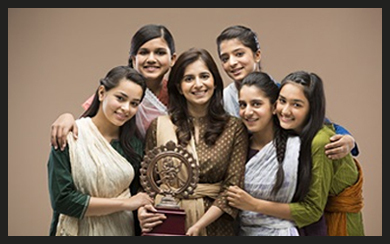 Our students and teaching staff have earned numerous achievements in the reputed programs conducted at national and international levels, and their mesmerizing performances are truly the proud moments for us. The mechanical department offers various placement opportunities for the students, so that their careers are secured in our campus itself, and they do not face any problems regarding the employment. 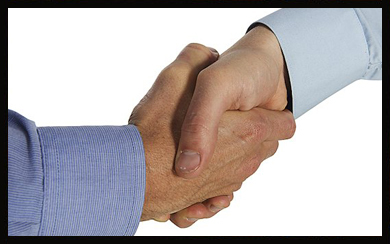 To help our students in their academics and career pursuits, our alumni offer excellent assistance to them. They present their own experiences and offer excellent insight on the current market trends. We have associations with mechanical engineering organizations and firms, which offer incredible backing to our students, for projects and research activities by lending financial and technical support. The notice board of mechanical department is the right place for the students to get the important information about the departmental events. We display every single notification here for the students. The blog of mechanical department is widely acclaimed for the helpful content about mechanical engineering. 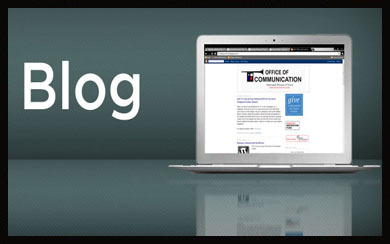 The articles uploaded in our blog are the writings of our own students or teaching staff. 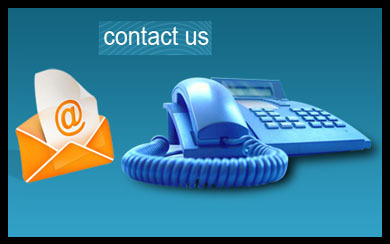 Just contact us right away if you get any doubt regarding our department. We are open to provide assistance regarding the academics and provided features. Hence, the contact information is provided.